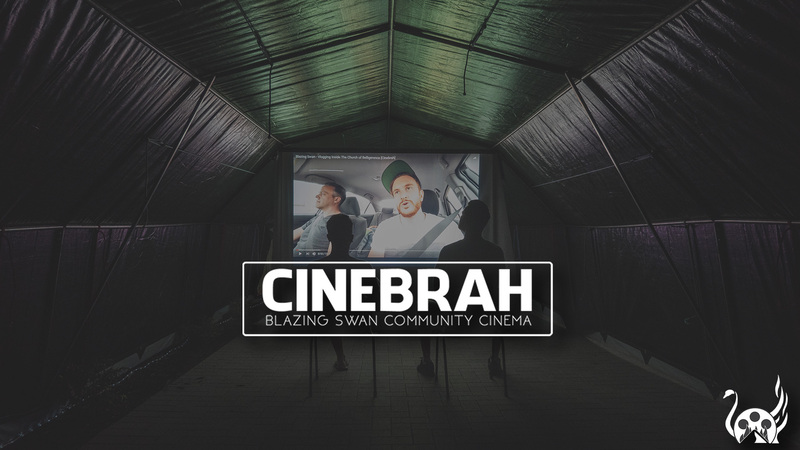 Cinebrah – Blazing Swan’s Community Cinema! Cinebrah provides the Blaze community with unique cinema experiences. We show films shot and edited at Blazing Swan on Blazing Swan, as well as interesting films related to Burning Man and the principles. Check us out on Infinite Loop!